An entrepreneurial resource development company is expanding its operations and has plenty of work on offer for its $100 million metal project in Far North Queensland. 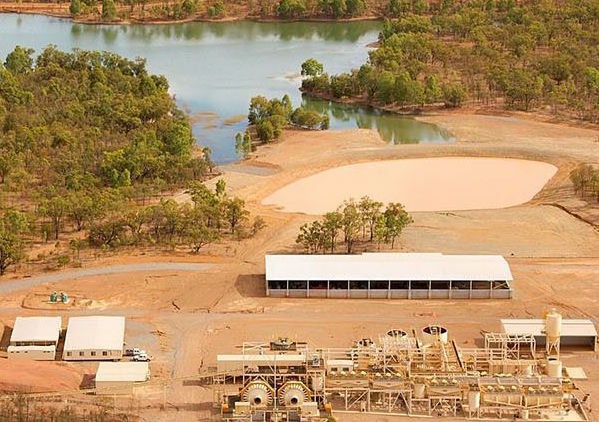 Perth-headquartered Auctus Resources has started a recruitment drive for multiple job vacancies at the former Mungana Polymetal Mine site, within the Chillagoe Project and about 16km from Chillagoe or 200km West of Cairns. The operation comprises of both open cut and underground mines that will feed a process plant capable of producing multiple concentrates. Recruitment will build month by month, reaching a peak workforce of approximately 100 employees by April 2017. “Our aim is to support the local community and therefor are recruiting residents within the Cairns/Chillagoe corridor, offering drive-in drive-out for local hires or a bus service for those in Cairns. If you have a desire to work within a ‘can do’ environment, are committed and up for a challenge we welcome your expression of interest,” the company says. “For upcoming jobs or expressions of interest email your resume to careers@auctusminerals.com.au where you will be added to our database for when an appropriate position becomes available,” the company says. Thanks for contacting us about our news story on plenty of jobs available at Auctus Minerals.